trump – Welcome to NathansCourt.com! 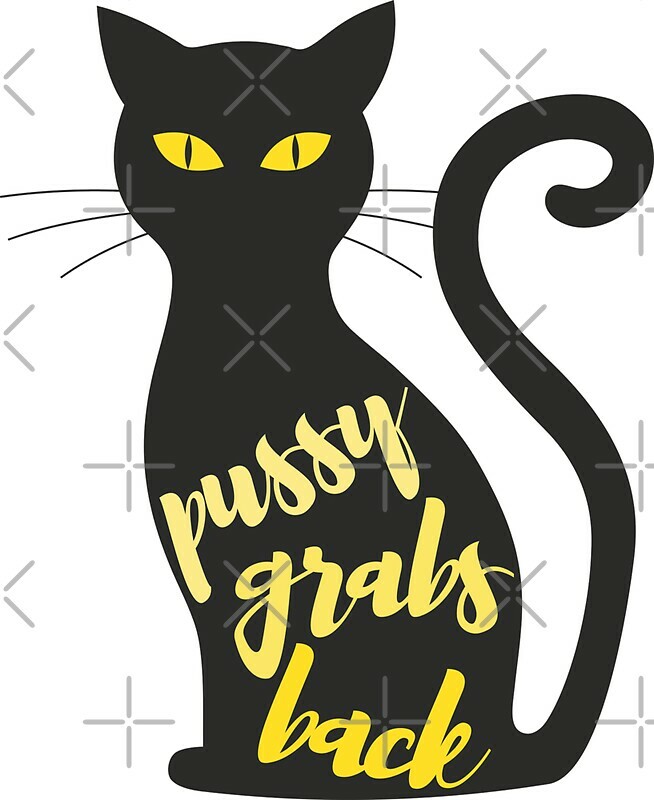 The current political climate has brought forth a new movement: We Grab Back!! You can own this domain now! WeGrabBack.com simply put is the best domain for this push to bring awareness to unfair treatment of women and unwanted sexual behavior by men behaving badly. Facebook movement for We Grab Back!